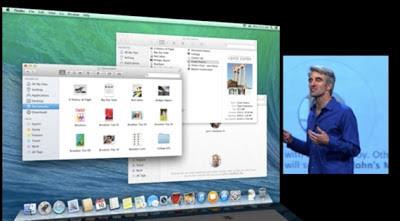 Apple at the main event of World Wide Developer Conference (WWDC 2013) has officially announced the next generation Mac OS X 10.9 Mavericks after the success of Mac OS X 10.8 Mountain Lion. 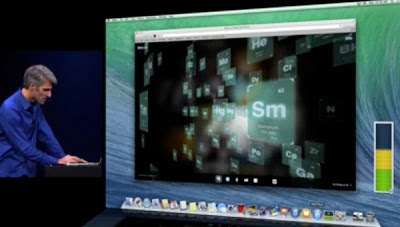 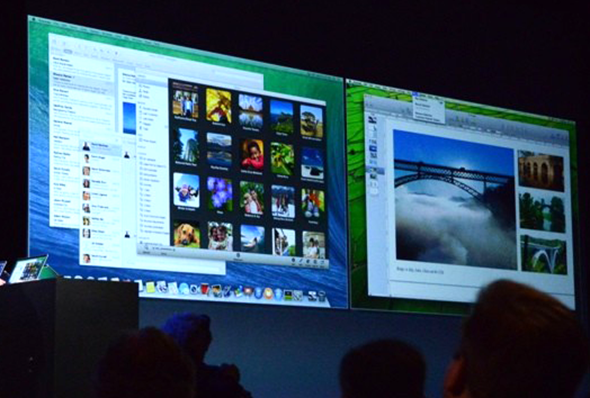 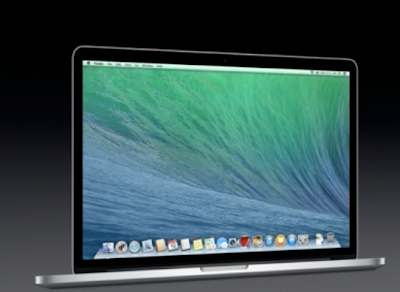 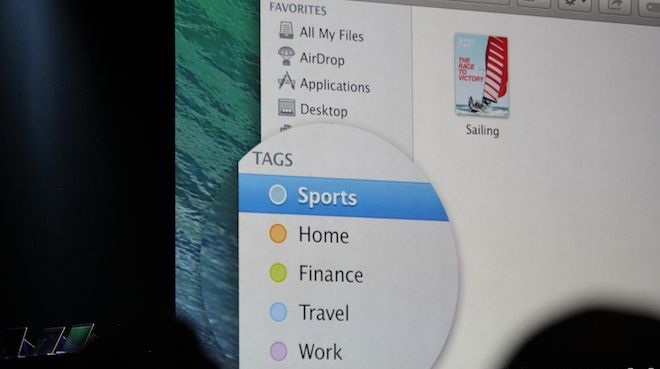 The New Mac OS Tittle Name which Apple has chosen this year for its next generation Mac OS X is "Mavericks". Apple Mac OS X 10.9 Mavericks have got several new features and improvements as compare to its previous releases, some core and highlighted Features of Mac OS X 10.9 Mavericks includes; Core Animation-accelerated scrolling, compressed app-specific nap mode, compressed memory, latest Open GL version for fast graphics, timer coalescing and many more. 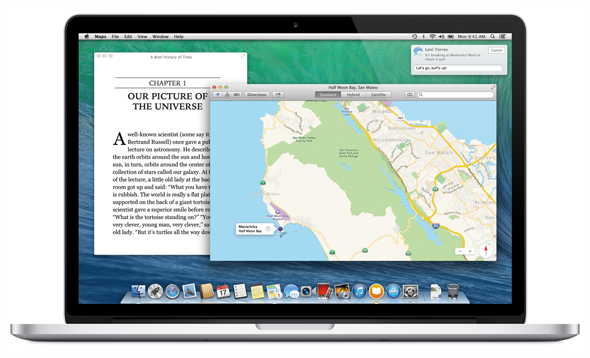 Official Direct Download Link of Mac OS X 10.9 Mavericks Beta Delta/Combo .DMG Setup/Update Files is now officially available for Mac OS X users and developers worldwide from Apple below. 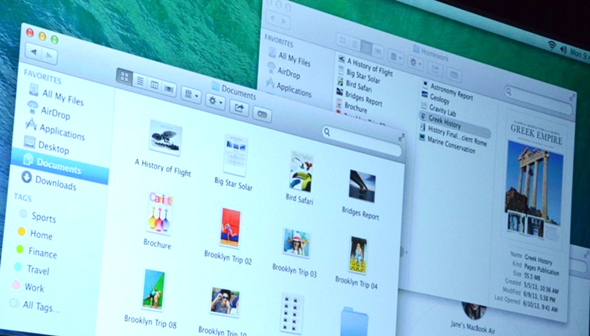 According to Apple sources; Mac OS X 10.9 Mavericks will be officially available to general public worldwide from this Year's Fall, 2013 and Mac OS X 10.9 Mavericks Developer Preview will be available from Today. So Download and Install Mac OS X 10.9 Mavericks Developer Preview version from Apple today via our website TechGlobeX.